Energy regulator Ofgem is moving to put legislation in place that will stop gas and electricity suppliers from being able to issue customers with bills for energy that was used over 12 months ago. Currently, there is no limit to energy back billing, which has resulted in the average amount on these bills escalating to £1,160 in 2017. Alex Neill, the director of Which? has welcomed the new changes, stating that: “Receiving a back-dated energy bill of hundreds or even thousands of pounds is a real blow for consumers, particularly those who are already struggling with their bills. Energy back billing policies were examined by Ofgem after a previous voluntary agreement policy was thought to be ‘lacking consistency’ across UK suppliers. What is energy back billing? Energy back billing is when a supplier charges a consumer for extra electricity or gas that they may have previously used outside of their contractual usage. Changes will be implemented in May 2018 to stop energy suppliers from charging customers for gas and electricity that was used more than 12 months ago. Ofgem are set put a ban in place so that providers can no longer profit from charging customers for extra energy used after a certain time frame. New rules proposed by Ofgem mean that if a customer has been paying an incorrect amount for their energy, suppliers will not be able to charge them for anything they may owe from a year or less ago. This is set to replace the current voluntary agreement which has been in place since 2007 because Ofgem are concerned that there is little consistency with how energy companies are back billing customers. When does energy back billing happen? Back billing often arises when bills paid are being estimated, rather than based on actual correct usage. 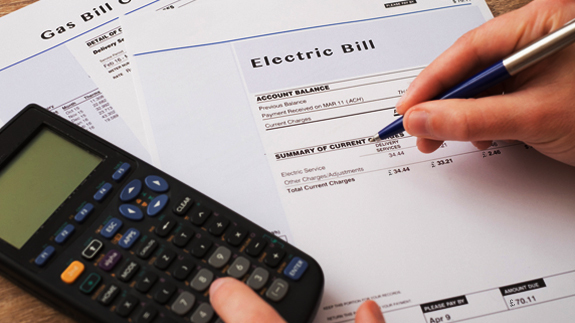 Because these bills are estimated, the readings are often found to be incorrect once the meter reading is given, resulting in customers often paying too much or too little. If it transpires that the customer has paid too little, the energy provider is entitled to charge for the extra gas or electricity used. However, they should only be doing this for amounts up to 12 months previously according to current agreements. These changes affect both small businesses and domestic properties. Larger businesses are being protected against inaccurate billing by the P272 regulations that came into place in April 2017. These changes mean that high end users with meters in profile class 05-08 now have to have half-hourly meters so that their usage can be monitored more effectively. Furthermore, additional market changes are coming into place that will affect half-hourly metered customers. Find out more about energy market regulation changes that are set to take effect in April 2018. What changes are Ofgem making to energy back billing? 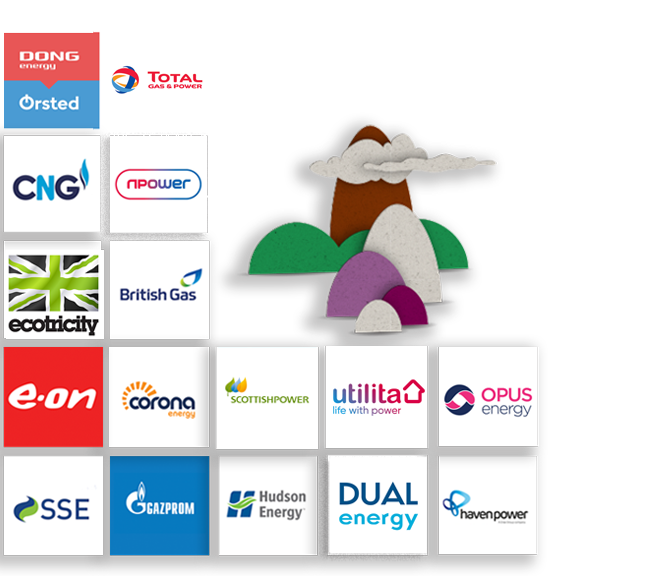 First changes to the management of energy back billing came in 2007, when the 11 energy providers all signed a voluntary agreement to standardise processes. Since then, lots more suppliers have sprung up in the market and there are now over 50 companies operating in the UK. Ofgem fears that there is now a lack of cohesion in energy back billing systems and want to gain more control over how back billing is carried out. Looking at the current system, it will examine the different types of consumers that may need protection and to what kind of detail this should be implemented. Some providers do have a back billing policy in place but many of them do not have a standard process for charging customers for extra energy used. Rachel Fletcher, senior partner at Ofgem, said: ‘Getting billing right is an essential part of customer service, but when things go wrong we want to ensure that all customers benefit from the same protection against back-billing. How can I refund from my supplier if I have been overcharged? If you have been overcharged or realise you’ve overpaid your energy bills then you are within your rights to ask the supplier to refund you for any payment up to 6 years. For contact details and how best to claim your refund please visit myenergycredit.com. How can I compare energy tariffs to find a better deal? to speak to one of our energy advisors.